At H&H we have some brilliant partners who do great work with us. 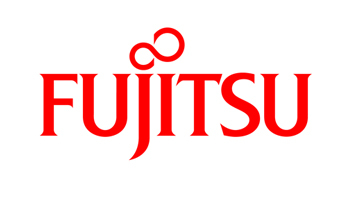 Contact: Fujitsu General is a name trusted by thousands of Australians. Incorporating leading edge design and advanced technology in affordable and reliable air conditioning systems. From a small single room to an entire home or office Fujitsu is "Australia's favourite air". 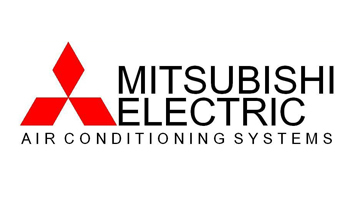 Contact: Mitsubishi Electric has been creating the highest quality air conditioners and components for decades now. Whether for business, home or industry you'll find the right air conditioning product for your needs. With their recognised hallmarks of performance and dependability you will see that Mitsubishi Electric are all about quality of life. 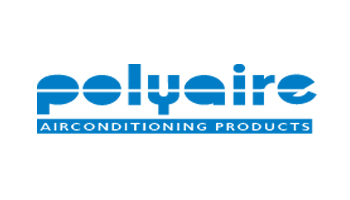 Contact: With thousands of products for all aspects of commercial and domestic air conditioning Polyaire really is amongst the most comprehensive suppliers to the air con industry. With unparalleled levels of works standards and adherence to all International and Australian standards, Polyaire are the number one choice of many of the biggest names in Australian air conditioning. 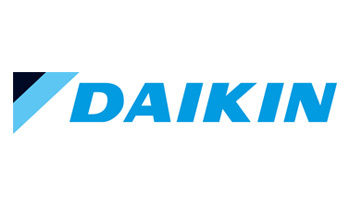 Contact: As one of Australia’s most trusted names in air conditioning, Daikin can be found in homes, offices, hotels and shops across Australia and around the world. Our commitment to quality can be seen in our investment in research and development, and the establishment of our own world-class Australian manufacturing facility.